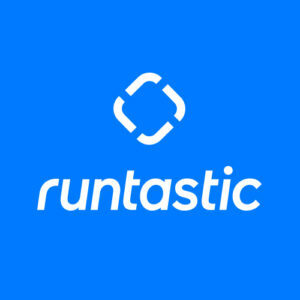 Happy Holidays From The Runtastic Team! 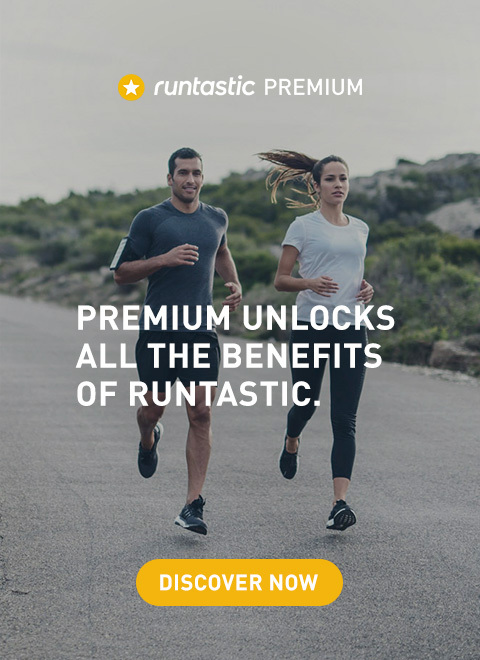 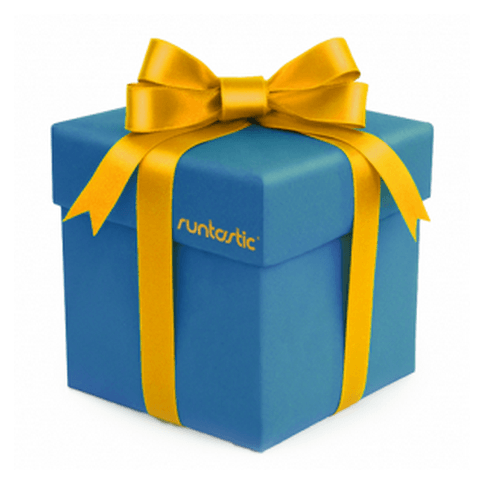 Merry Christmas to all of our Runtastic users! 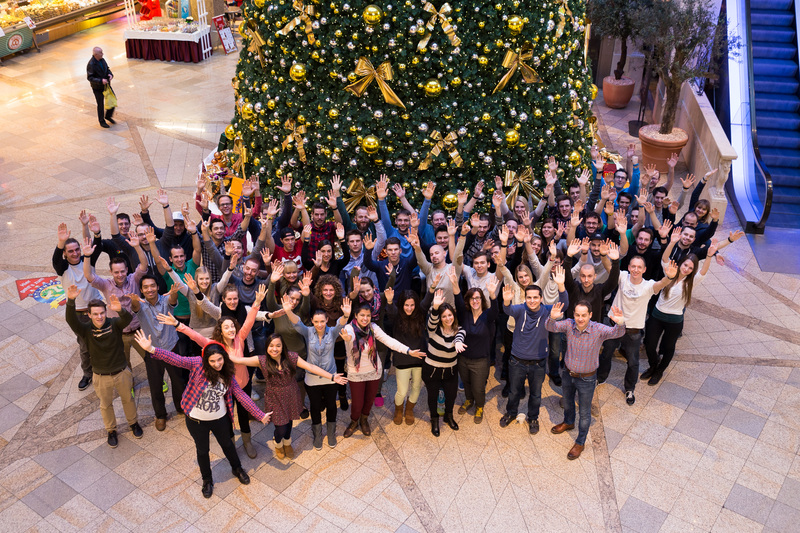 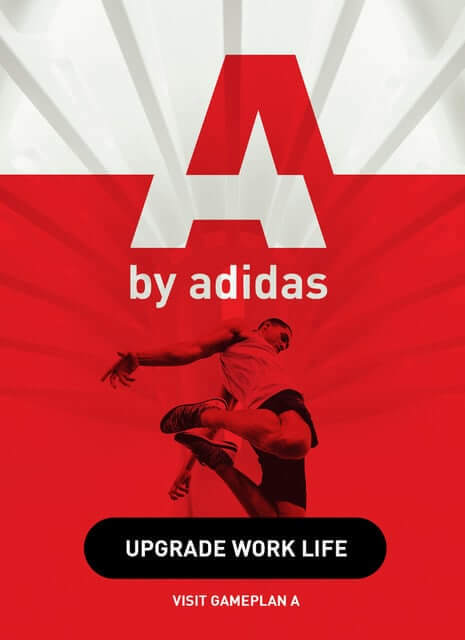 We wish you a safe, fun, fit, healthy and happy holiday.